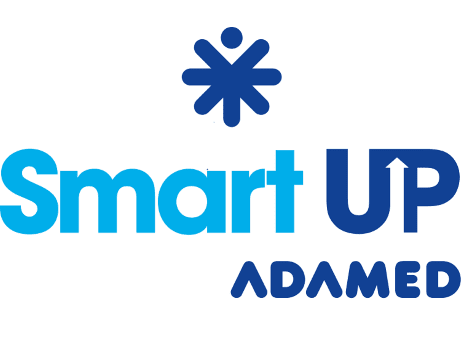 The 1st recruitment stage for the ADAMED SmartUP scholarship programme ends on 16th January. Enter the game “Emergency plan” and start your cosmic adventure! If you have already begun your scientific survival course, carry on with it – the number of riddles you solve will decide whether you are in the next round of the competition for the dream scholarship. The next stages of recruitment (sending application documents and taking part in an interview with the Programme’s Scientific Council) will decide on 50 contestants, who will take part in a two-week scientific camp during the summer. During the camp you will be trained by specialists in one of four chosen areas: chemistry and biochemistry, medicine and medical sciences, engineering and robotics or physics and new technologies. The main prize of the programme is 10 months of education and the best will receive a science scholarship tailored to their individual needs. Recipients from previous editions prove that it is worth giving the programme a try! With scientific consultation, which is part of the main prize, and includes professional mentorship and extracurricular classes, these extremely talented youngsters received significant help in scientific career development. Despite their young age, Aleksandra Janowska, Maksymilian Głowacki and Michał Bączyk can be proud of their many wins in Olympiads and competitions (both nationwide and internationally), individual science projects and cooperation with research institutes. Join the game today and become one of ADAMED SmartUP’s winners!